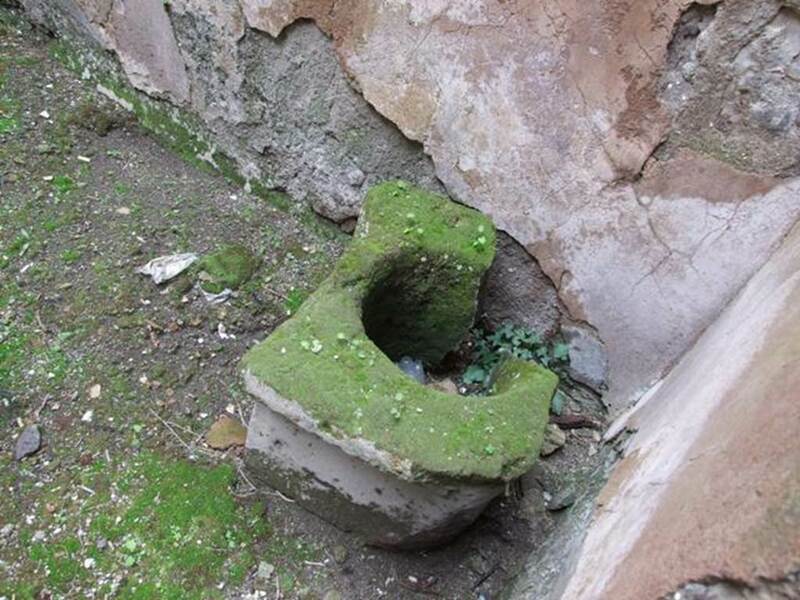 VII.11.14 Pompeii. March 2009. Room 5, looking west into room 6. 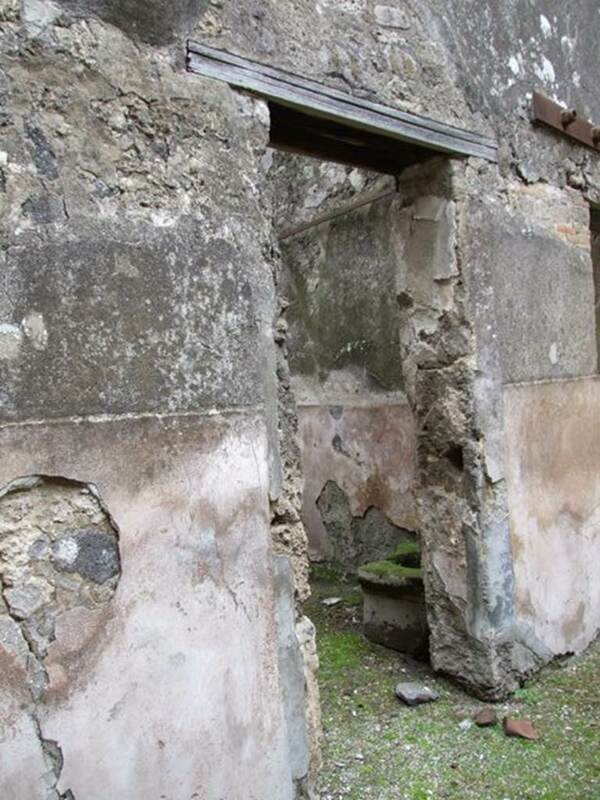 VII.11.14 Pompeii. March 2009. Room 5, cupboard or small storeroom, on north side. 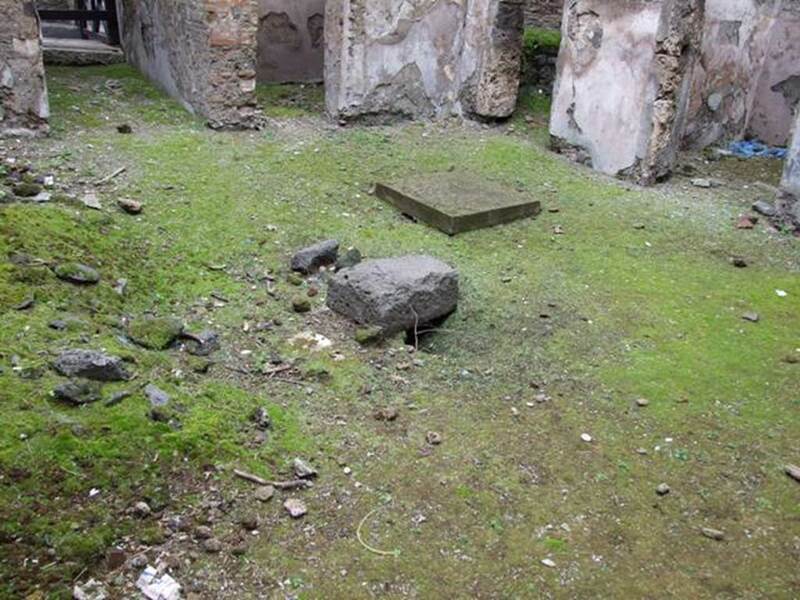 VII.11.14 Pompeii. March 2009. 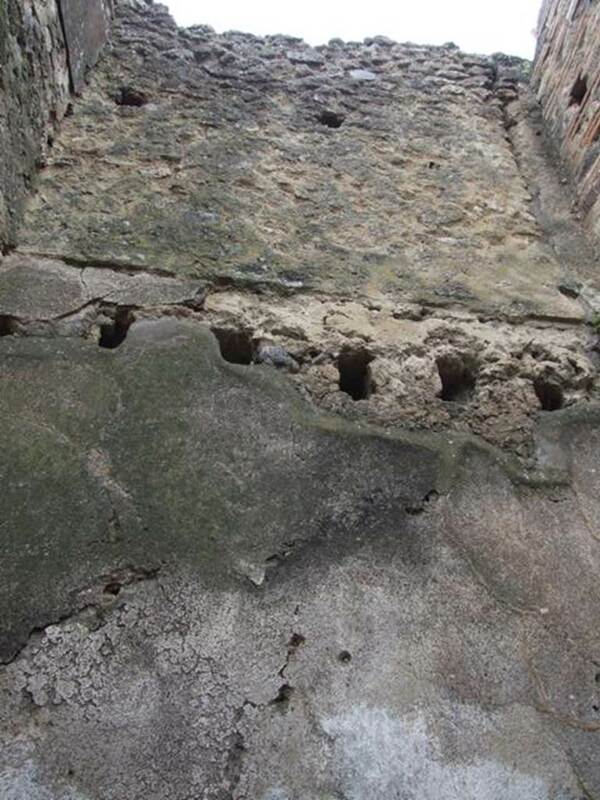 Room 6, south wall of oecus. 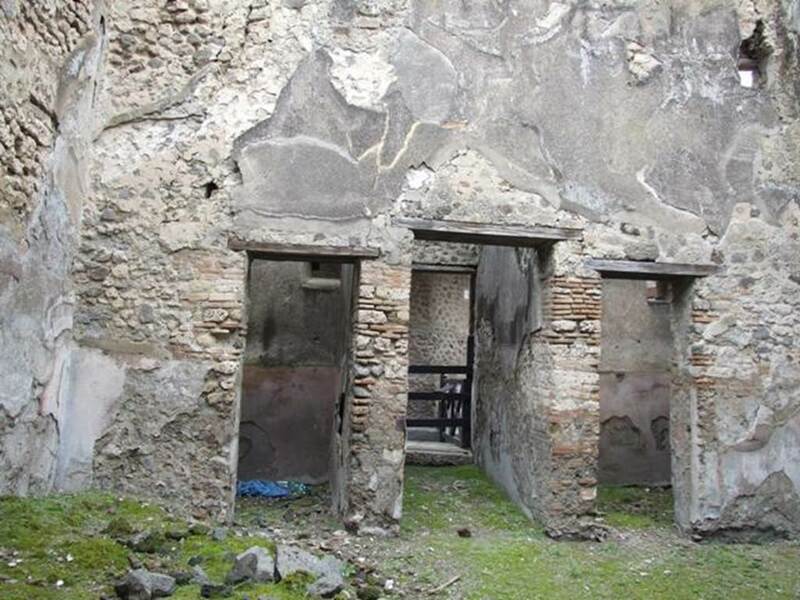 VII.11.14 Pompeii. March 2009. Room 6, west wall of oecus. VII.11.14 Pompeii. March 2009. Entrance doorway to room 7, tablinum. Looking north. 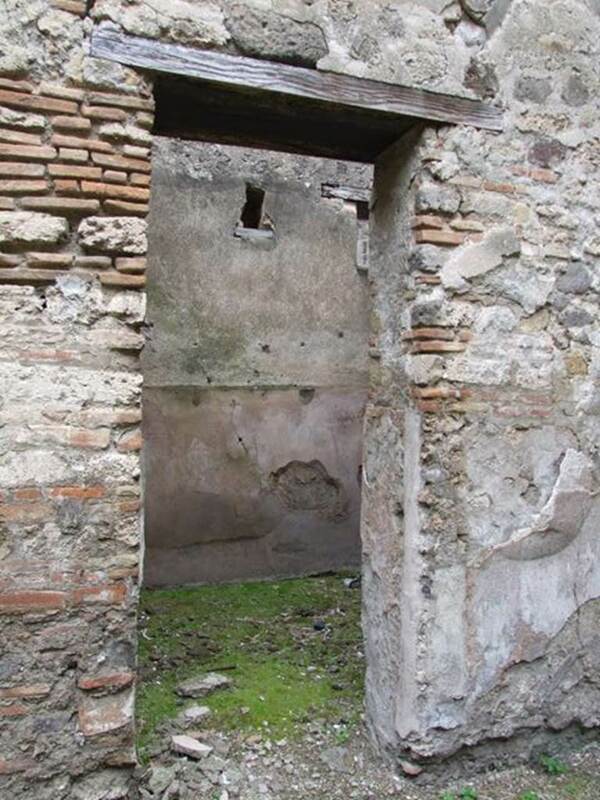 VII.11.14 Pompeii. March 2009. 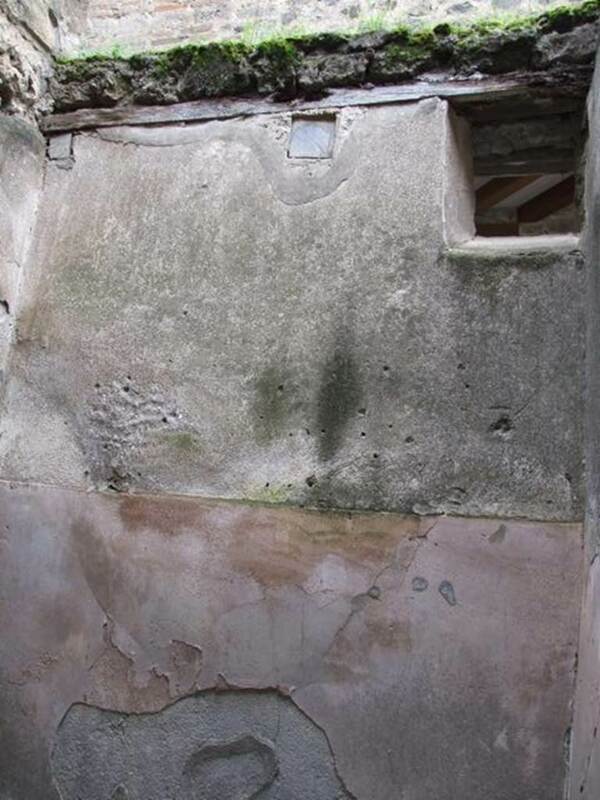 Room 7, north wall of tablinum, with doorway to the atrium, room 8. 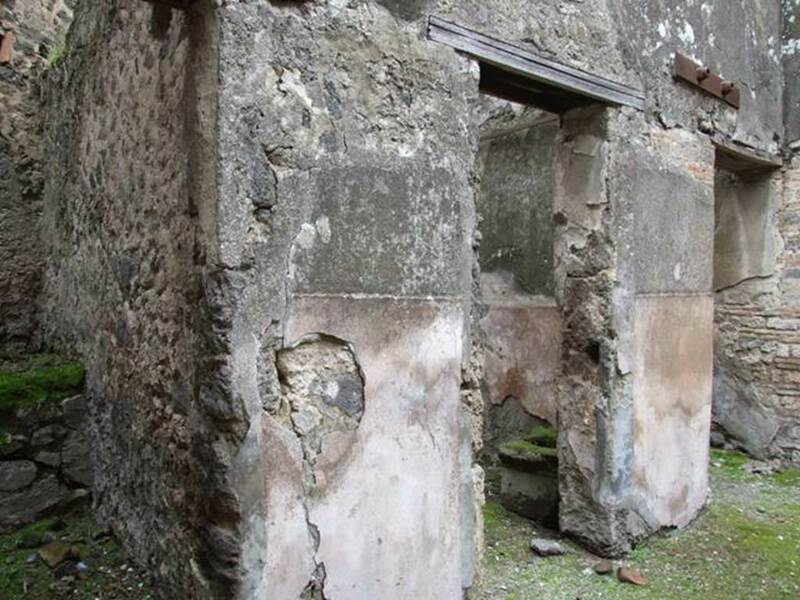 VII.11.14 Pompeii. March 2009. Room 7, west wall of tablinum. VII.11.14 Pompeii. March 2009. Room 7, east wall of tablinum. VII.11.14 Pompeii. March 2009. Looking north-east across room 8, atrium area of VII.11.11. 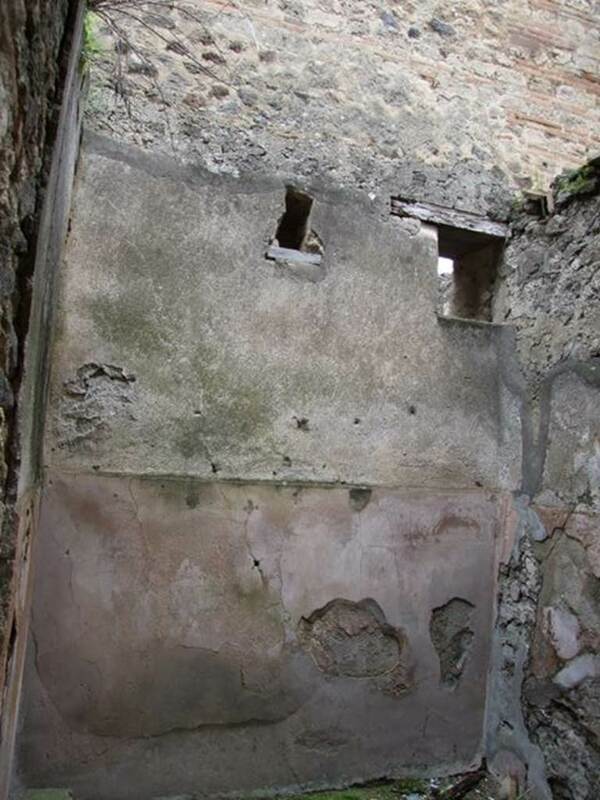 VII.11.14 Pompeii. March 2009. Room 8, west wall of atrium. 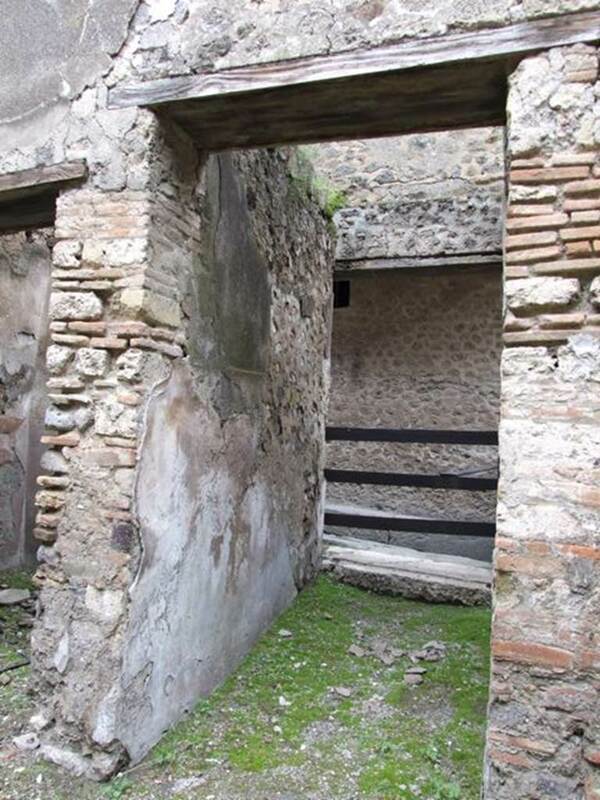 VII.11.14 Pompeii. March 2009. 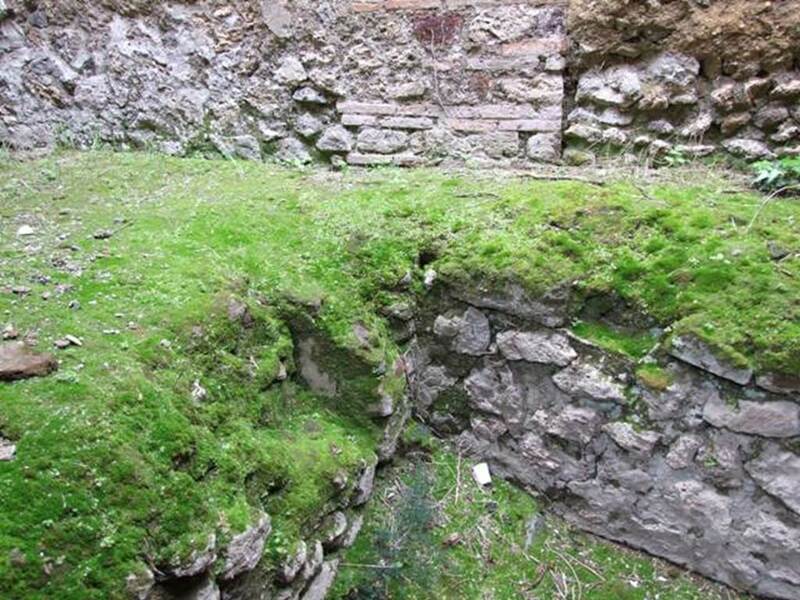 Looking north-east across site of impluvium in room 8, atrium area of VII.11.11. VII.11.14 Pompeii. March 2009. Room 8, atrium area, looking north across to wide fauces of VII.11.11. 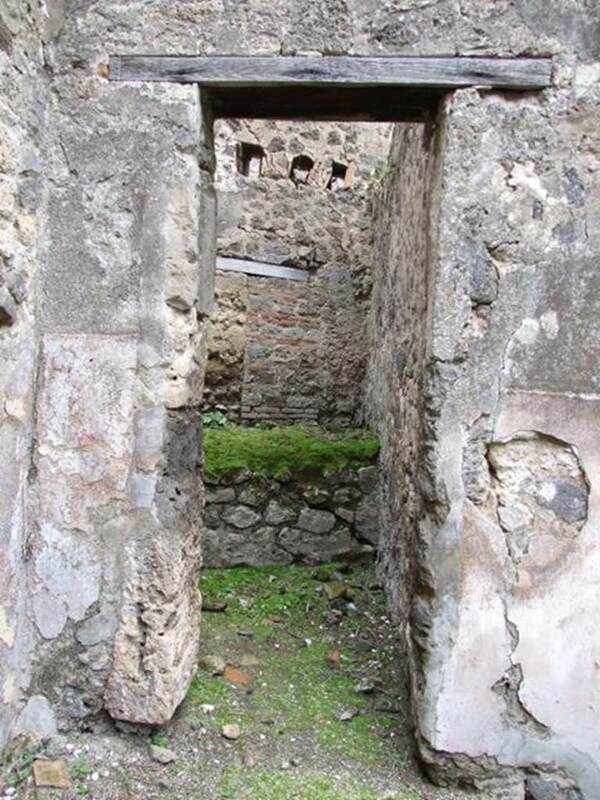 A doorway to a cubiculum is on either side of the entrance doorway. VII.11.14 Pompeii. March 2009. 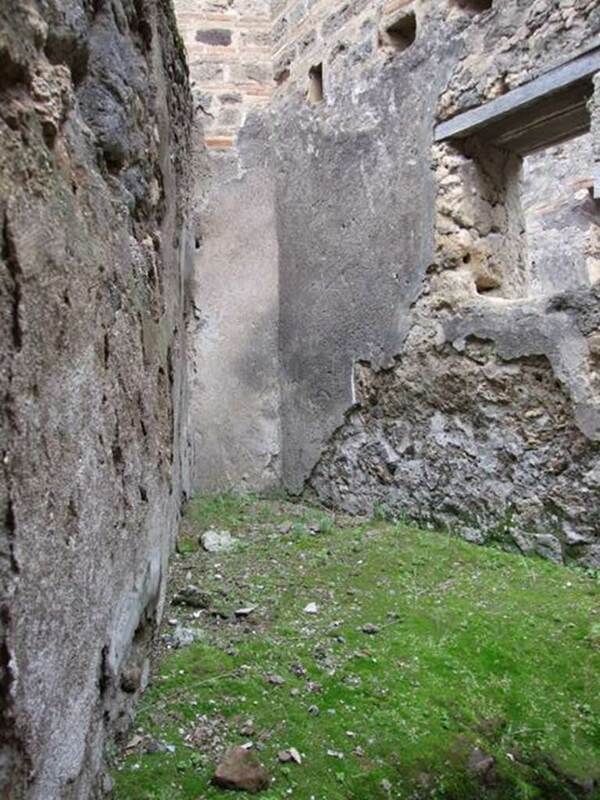 Room 9, cubiculum on west side of entrance corridor. 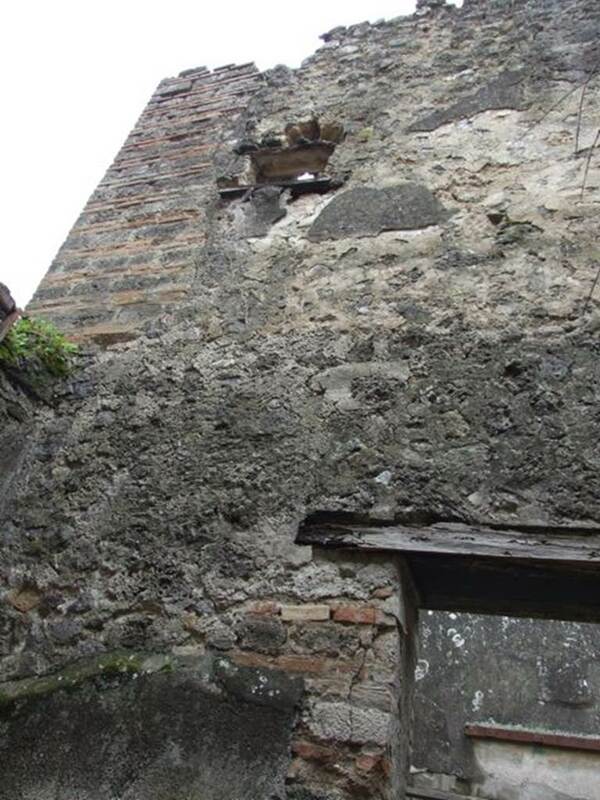 North wall with small window onto Vicolo del Balcone Pensile. VII.11.14 Pompeii. March 2009. Room 9, upper west wall. VII.11.14 Pompeii. March 2009. Entrance corridor of VII.11.11, looking north. VII.11.14 Pompeii. March 2009. 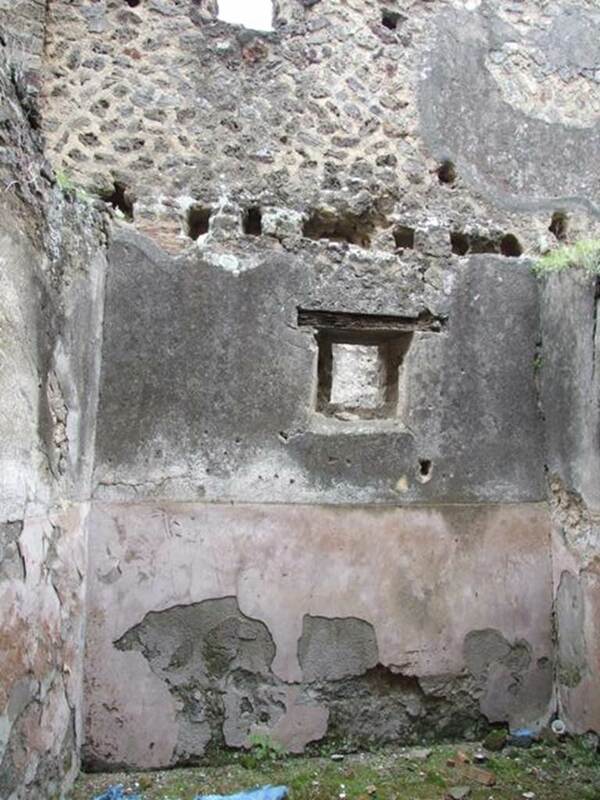 Room 10, cubiculum on east side of entrance fauces. VII.11.14 Pompeii. March 2009. 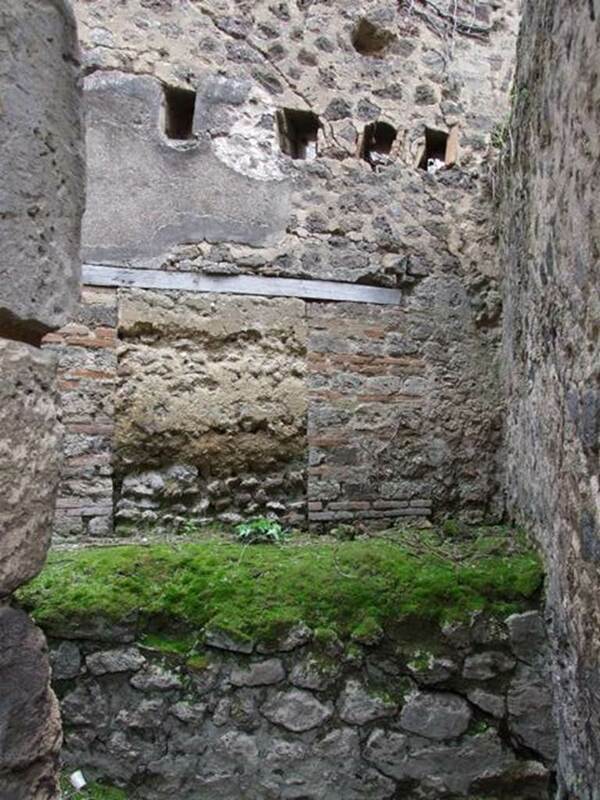 Room 10, north wall of cubiculum and window onto Vicolo del Balcone Pensile. 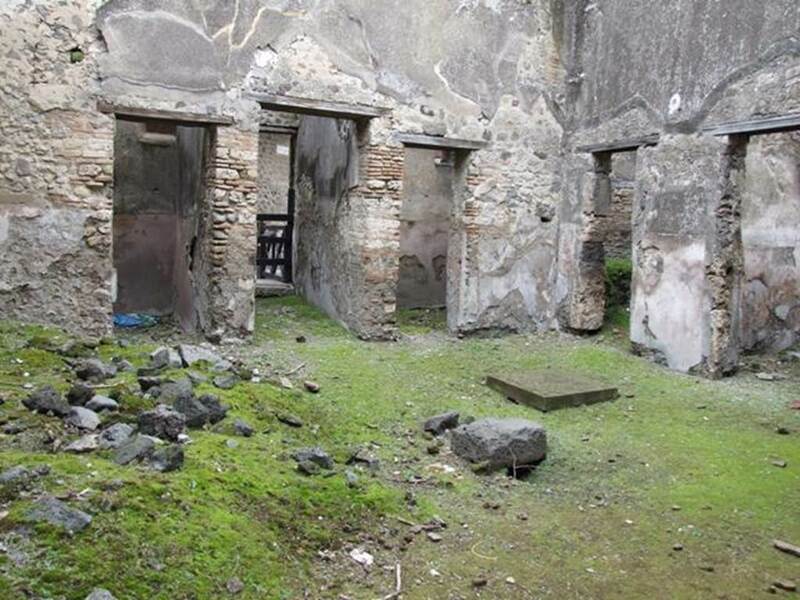 VII.11.14 Pompeii. March 2009. 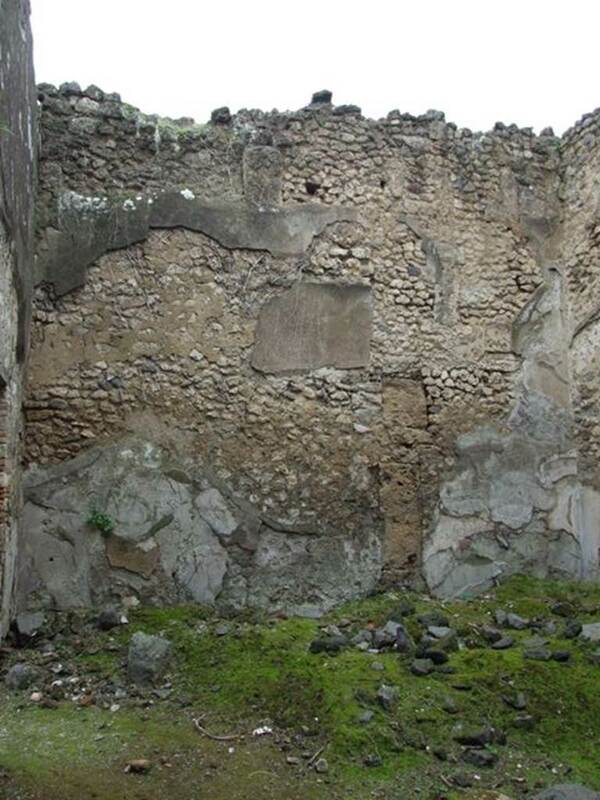 Room 10, south wall of cubiculum.